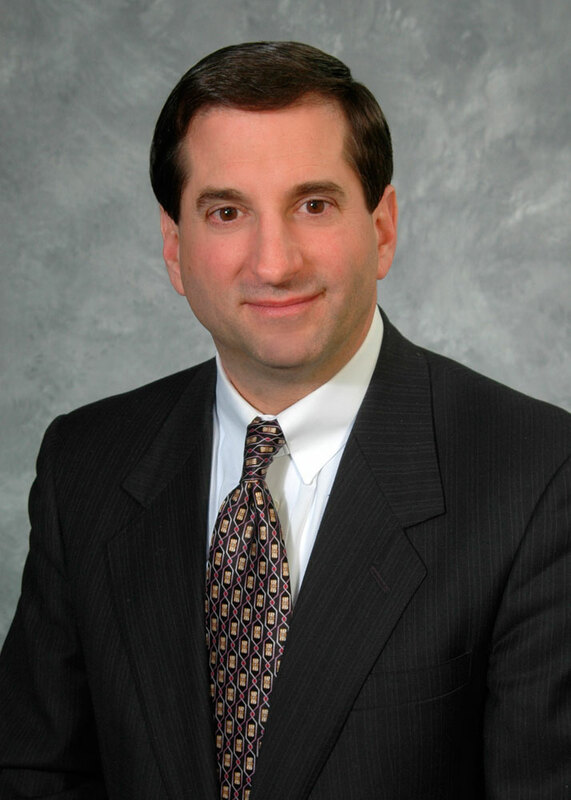 KING OF PRUSSIA, Pa. - Richard J. Odorisio, current COO of the Valley Forge Hotel Management Association, has been elected as president of the Board of Directors of the Valley Forge Tourism & Convention Board. He fills the vacancy left when former president, Michael Bowman, was recently named VFTCB President. "Between Mike and Rick&apos;s experience and extensive time in the hospitality industry, we are very excited to have both of them leading the charge to showcase Montgomery County&apos;s impressive tourism assets," said Montgomery County Board of Commissioners Chairman, Josh Shapiro. Odorisio will serve as a conduit for information from the VFTCB&apos;s Board of Directors to its staff, ensuring that overall objectives for the tourism group - in its role to promote Montgomery County, Pa., as a whole - remain focused, measurable and actionable. 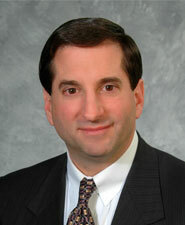 Odorisio has a long history with the organization, having served as a former Chairman of the Board of Directors. "We couldn&apos;t be in better hands than to be under the guidance of a board with Rick as president. His insight and counsel will prove to be very valuable as we devise our short- and long-term plans for the future of our organization. We look forward to his input regarding initiatives that range from this year&apos;s World Meeting of Families and visit by Pope Francis to next year&apos;s Democratic National Convention to initiatives and strategies to take us well into the future," says VFTCB President Mike Bowman. His experience includes extensive senior management responsibilities for properties that include those under the Marriott, Wyndham, Omni and Hilton brands. He also served as Director of Sales for the Philadelphia Convention and Visitors Bureau. The Valley Forge Tourism & Convention Board is a nonprofit, membership-based sales and marketing organization that actively promotes the Valley Forge area and Montgomery County, Pa., as a convention site and leisure visitor destination by encouraging patronage of its 300-plus member hotels, restaurants, attractions and services. The Board&apos;s award-winning website serves visitors, meeting planners, tour operators and residents, as well as hosting The Pursuit, its industry-recognized, twice-weekly blog.